How To Fill Your Guy’s Christmas Stocking in 15 Minutes! 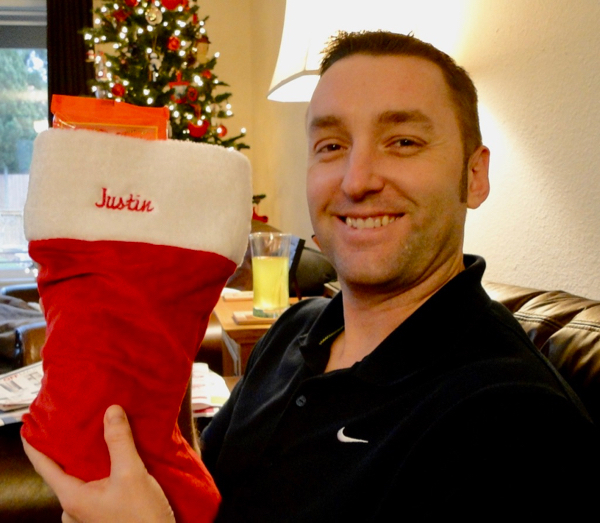 Today I want to show you how to fill your guy’s Christmas Stocking in 15 Minutes! When you can buy everything you need for your man’s stocking in one place and with help from just one creative gift list, all you’ll need is 15 minutes! I’ve put together this list of 101 Fun Stocking Stuffers for Men to help make your Christmas gifts both unique and fun!